Yes, bow ties are the question of the day. I hear you saying “if I’m going to look like a waiter…well no thank you!”, “bowties are for stylish people”. I’ve personally been wearing bow ties for some years now; well before many brands started selling them. At the time I remember people looking at me weirdly. They were judging me in their heads “he’s lost it with that bow-tie”. Nevertheless, I continued to wear them every now and then to start with, and now wear them all the time (and yes, even at the office!). So, how to wear a bowtie? What’s good about this accessory is that it goes with just about everything. You can wear one traditionally with a diner jacket for big occasions. But in everyday life, a bowtie goes well with jeans and a pair of trainers for example, or with leather shoes for a look which is a bit dandier. 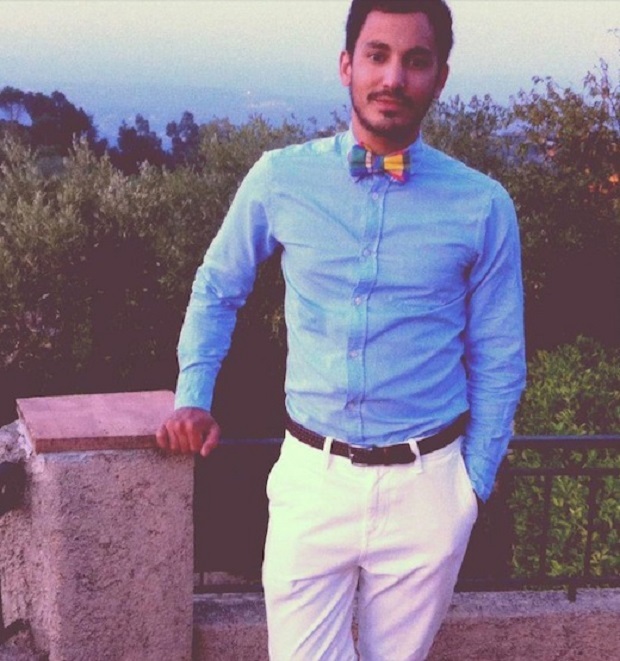 Our friend Alexandre (Cinabre) often combines a bowtie with a pair of jeans and New Balance. The only rule that you must abide by, is to always wear a shirt with it of course, paying attention to the size of the collar in relation to the bowtie: neither too small, nor too large. And the bigger you are, the bigger the bowtie you’ll be able to pull off. Bowties look equally good with v necks, cardigans, blazers etc. But watch out for the suit jackets that make you look like a maître d; that could be dangerous. For the most sceptical amongst you, opt for something understated to start with like tone on tone or the classical black bowtie. Once you’ve got used to the accessory, don’t hold back from playing around with colors and patterns for something a bit bolder (and don’t forget that it’s important to have fun). In short, it’s a lot simpler to wear a bowtie than you’d think: you can immediately integrate it now and then into your outfits, whilst simultaneously sticking to your own style. For example, it’s a good accessory to re-haul an outfit of good basics in order to give it an original touch without making it too ostentatious. You can get bowties costing between $10 and 100. The price obviously fluctuates depending on the material chosen, the quality of its production, and whether it’s been personalised (if it’s made to measure). Specialised brands like Zara offer them at very reasonable prices (around $15-20). The aim isn’t to break the bank on an accessory that you’ll rarely wear (to start with hardly at all). Second hand shops, which are springing up everywhere, are also a good place to find bowties. I’ve already found some in these shops for just a few euros. You’ll be able to buy two for the price of one that you’d find in Zara for example. What type of shirt collar should I wear with a bowtie? When buying a bowtie, you need to keep in mind that you can’t wear them with just any type of collar. 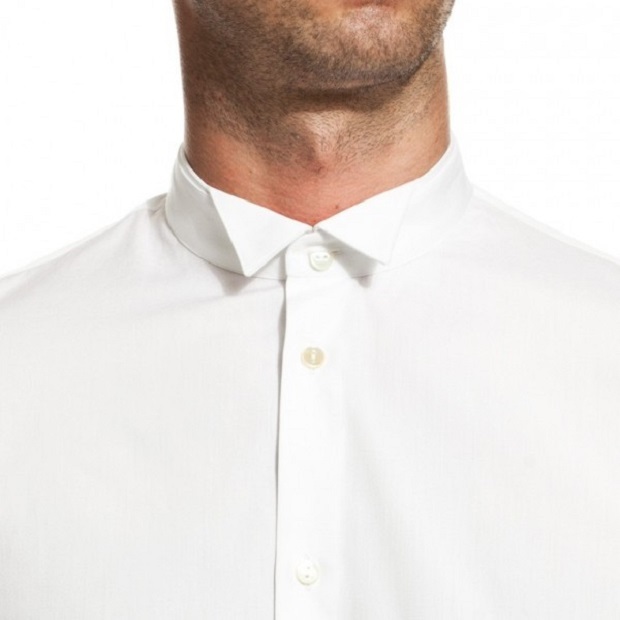 You will surely have shirts in your wardrobe with classic or button-down style collars. 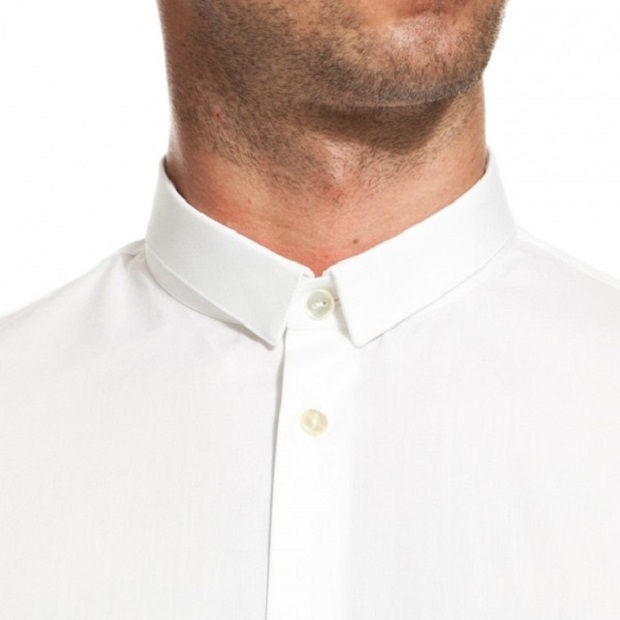 Have a look at all the different styles of collar here. Let’s now have a look at the different collars which go with bowties. Now, put your button-down and classic collars to one side; they are not suited to bowties either aesthetically or practically. It’s all about balance between the collar and the bowtie. 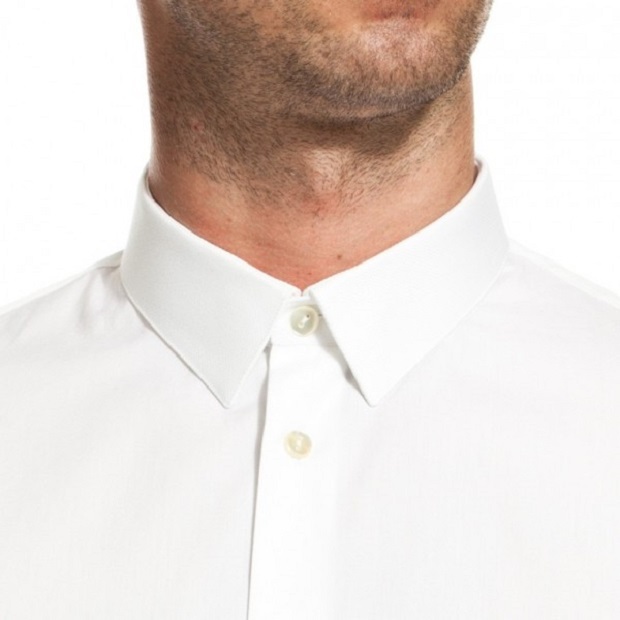 The Club Collar, which is starting to become popular on men’s shirts, allows you to be a bit more original thanks to the rounded collar. I would advise you to wear a slim or normal size bowtie so that don’t cover up the detail of the collar itself. The stylistic effect is the most important thing I assure you! Wing Tip collars are worn with dinner suits. 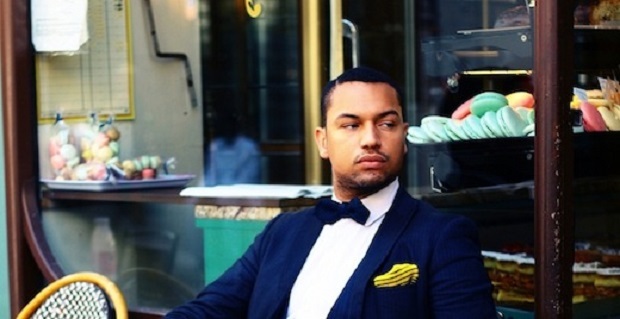 If you want to emphasise your ultra-chic outfit and really look your best, choose a small or normal size bowtie. 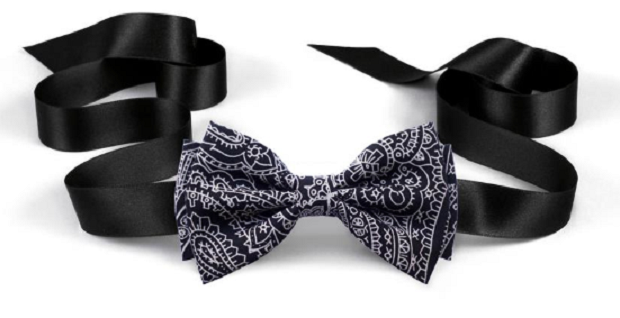 Don’t be afraid to choose a patterned bowtie for an original and bolder look; you’re not at the Oscars just yet! 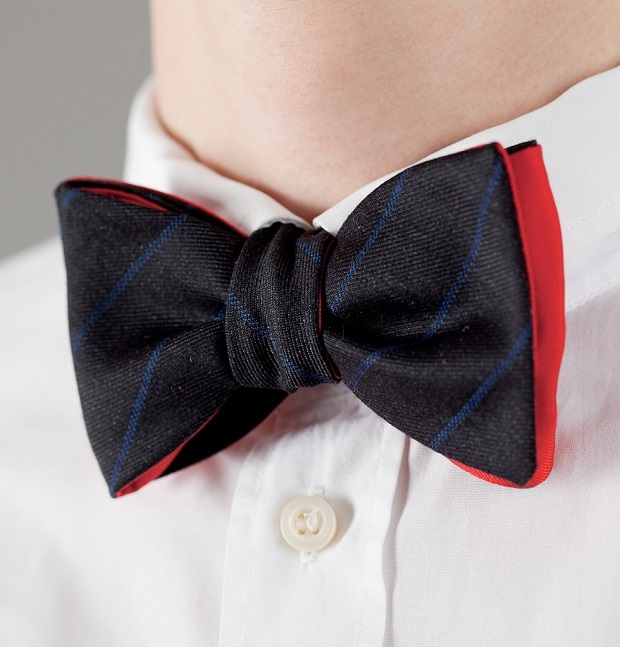 Once you’ve chosen the shirt to go with your bowtie, you might just have to tie it yourself! pre-assembled or pre-tied bowties.These are the most common since they are the easiest to use. This type of bowtie is often at the low end of the market. Two clips allow you to fasten the bowtie together. Bowties that you have to tie yourself. They can be adjustable or have fixed neck sizes like your shirts. They are at the high-end of the market due to their authenticity. We’re at the start of the 18th century. 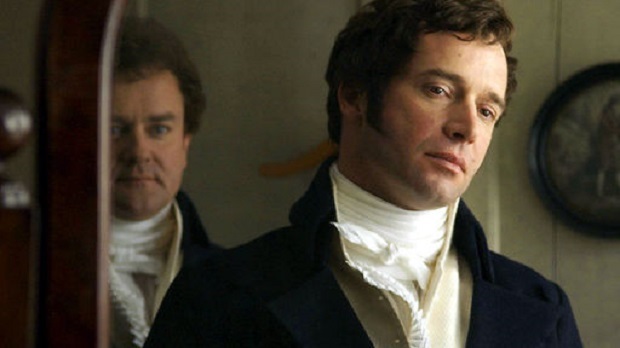 The fine white linen cravat is all the rage. 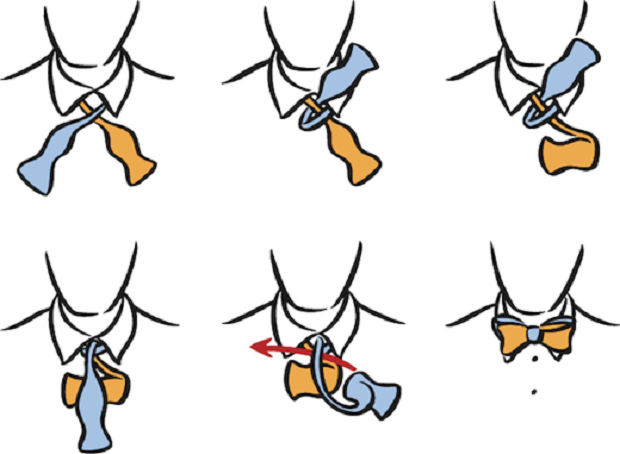 The first signs of the bowtie come from the cravat knot. These people wrapped their cravat around their neck many times and tied it at the front without letting the ends of the cravat touch their shirt. Beau Brummell, fashion designer for the court of George V and one of the spiritual fathers of dandyism, really hated this symbol of English elegance. It was in France where this knot evolved into a butterfly (bowtie). It was created in honour of Puccini following his success with “Madame Butterfly” in 1904. The golden age of bowties followed. From Winston Churchill to James Bond, and even in streetstyle; it appears everywhere, and particularly during these past few years where it has risen from the flames. 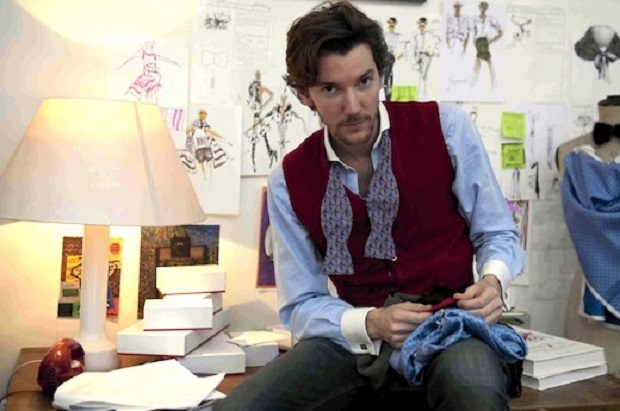 Alexis Mabille made it his signature. 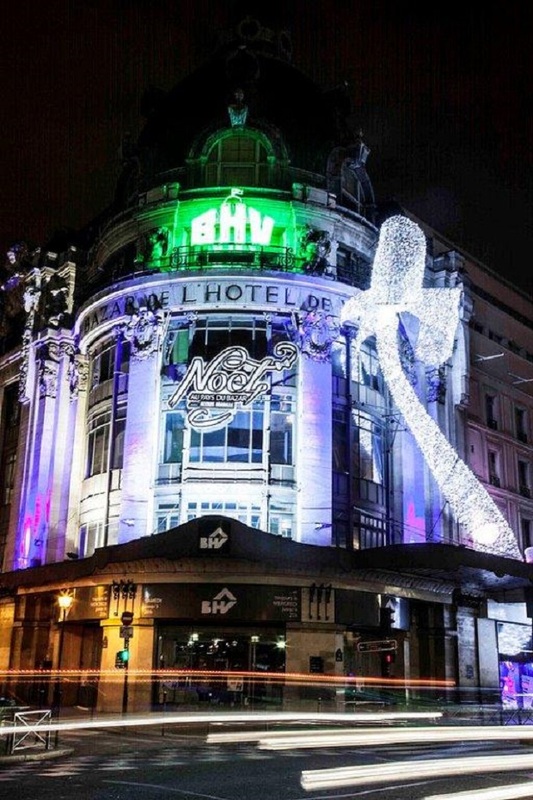 A collaboration between Alexis Mabille and a department store in Paris for their Christmas window displays. For this part, a good image will give you all the advice that you could need. Here’s a video as well…it’s not any harder than a tie! Following this brief history, let’s get back to the bowtie! Here’s a selection of bowties to suit all budgets. 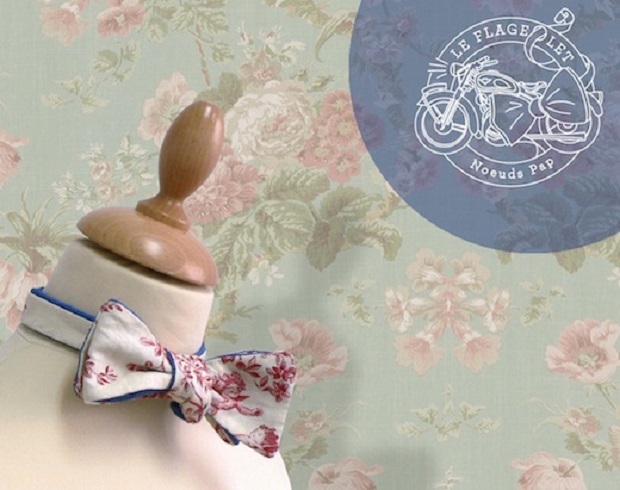 Let’s start with a young brand called Le flageolet who are true artisans when it comes to bowtie making. 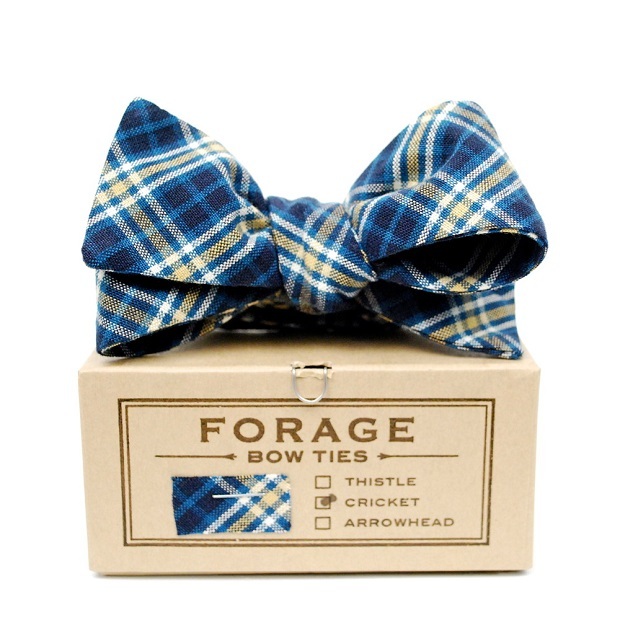 There are bowties for all tastes, in an array of colors and textures (from classic prints, to velvet and denim…). 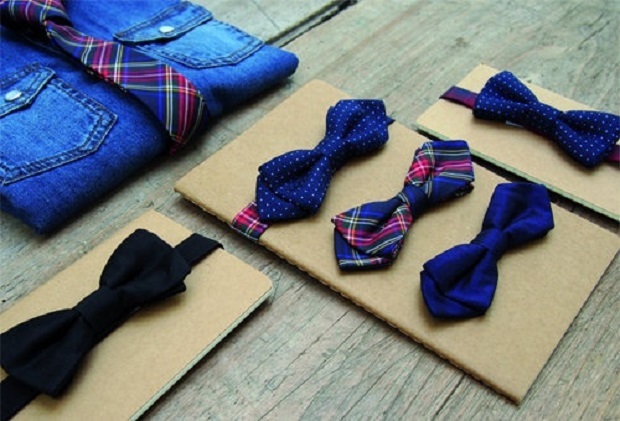 You can also have your own made-to-measure bowties for special occasions. Only around $40 for self-tie bowties. The price is great; jump on the opportunity! 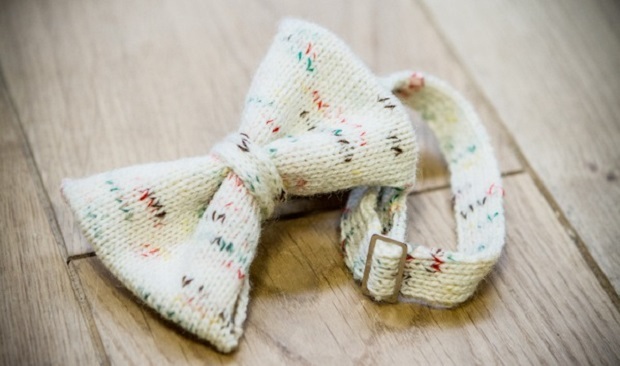 This young brand specialises in knitted bowties. There are quite a few interesting designs, especially those in spotted wool (or summer cotton). There’s a very good price/quality ratio since they are made by hand by the designer herself. You can get them here for $47. Inspired by attractive materials and elegant products, it’s on this philosophy that they’ve built their brand. I decided to choose this pre-tied model, made totally of silk. Following their values, it was made by hand in England. You can get it for $55,70 (yes it’s precise), which is a very good price/quality ratio in regards to the material used and expertise involved. In this case, you have to wear it with a plain shirt to avoid looking too multi-colored. However, you can continue the fantasy by choosing a shirt with a different color collar to the shirt itself. Another brand has also grabbed my attention: Balzac Paris, which makes personalised products. To start with you choose your fabric, and then you make your order with the designer directly. You will get an authentic bow tie for $55-70. I was particularly taken by this bowtie. Velvet and reversible; the black velvet will give a refined touch for any big occasion. Or the grey bowtie for a more relaxed yet discreet look, whilst remaining elegant at the same time. It’s a perfect bowtie to make you look good for any party without taking too much risk. It’s a good place to start! Let’s now have a look at Forage. This American brand, which was created in 2000, uses heather materials. They give the bowties a certain character; a natural quality. They are all made by hand. You should preferably wear them with a plain shirt to avoid too many patterns. They are perfect for an elegant walk in the countryside; starting from $70. 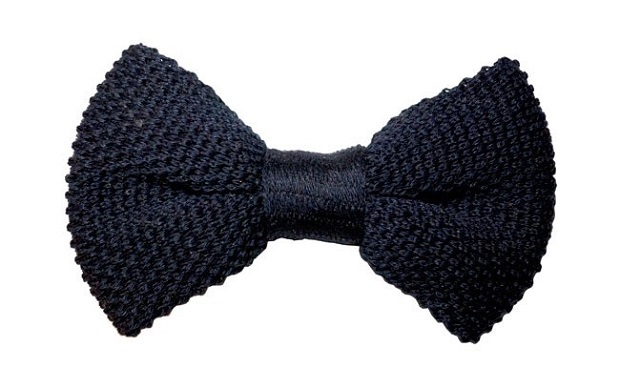 Now let’s go back to France and look at Cuisse de Grenouille’s bowties which are made from 100% knitted cotton. In general, this material is found in ties, but it works very well here as well and remains discrete. You can wear them with plain, stripy or patterned shirts. I had the opporutnity to discuss a bit with Sarah Robinson who designs and make the produts for Robinson & Dapper whereas all the fabrics are woven in Scotland and sent to the workshop in Denmark. Woven at a well-established Highland mill, nestling in beautiful Scottish countryside, this company combines old and new, and offers you a truly modern classic. The bow-tie below is made out of one of the most famous Scottish tartans in history which can be traced back to the early 18th century. 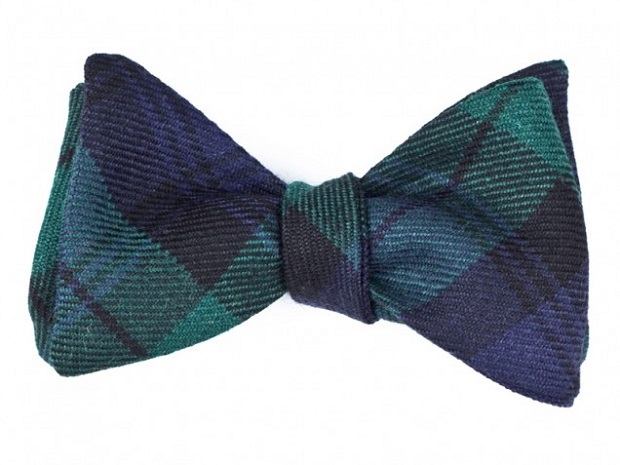 However my favorite bow-tie is the very subtle “Navy Tartan“. The pattern is weaved in the fabric and is almost invisible. As you can see Robinson & Dapper bow-ties are rather big and need to be matched with a wide collar. Robinson & Dapper bow-ties are self-tie bowtie and they are adjustable in length thanks to 6 small buttons for fastenning. They are definitely the most high-end bow-ties in this shopping pick but the price of €69 is totally fair. Can you see the weaved tartan pattern. It was hard to get on picture, it’s easir to notice on the left side. 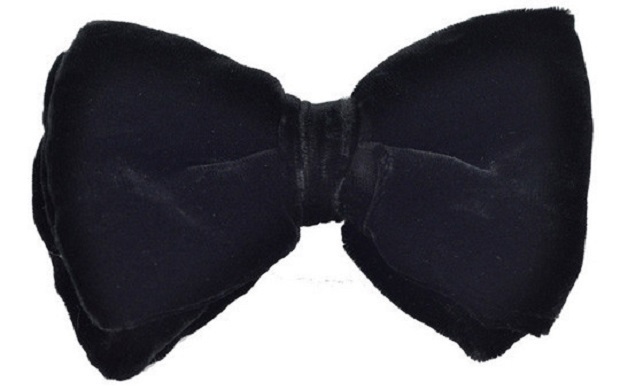 This black velvet bow tie is made from lush 100% silk velvet, and is the ultimate sign of luxury. The Biltmore is an elegant tie, and thanks to its crumpled effect, it’s suitable for both casual and formal occasions. It features an adjustable clasp to fit all neck sizes, and at the low price of just $35, it seems like an easy decision! 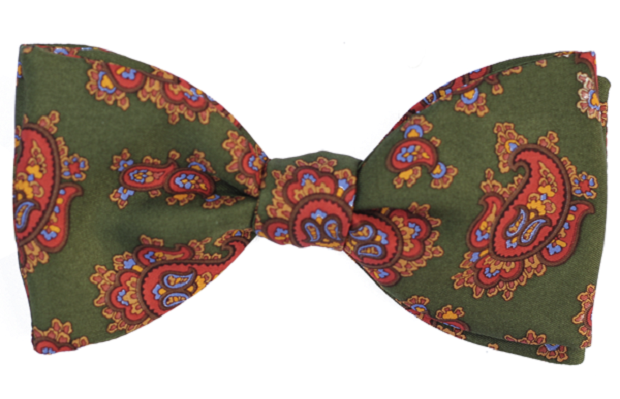 Our penultimate choice is this bowtie by the brand Cinabre. The finishing touches are done by hand, with thin stripes and red twill. It’s a symbol of French luxury, made totally in France. 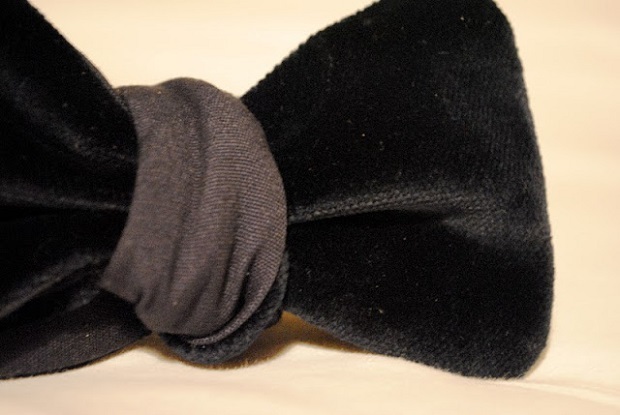 You can also have your name embroidered onto the bowtie by hand. At a price of $115, it’s definitely not cheap, but there is a large amount of work behind each bowtie. Ok, you might think that spending $115 on a bowtie is a bit too much, and I understand you completely. That’s why I’m going to give you another choice. 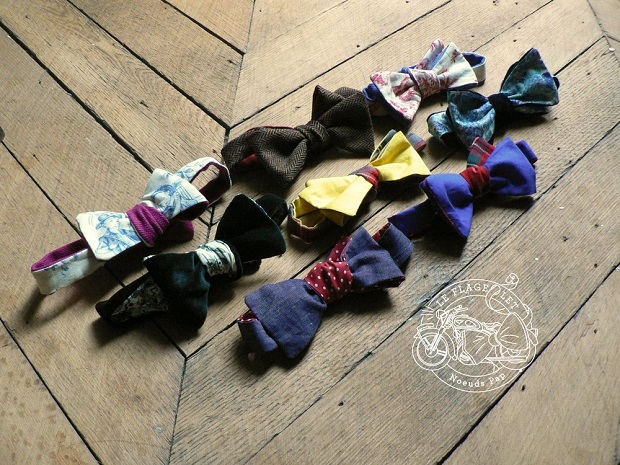 To finish my selection, I’m going to show you a Parisian designer specialised in bowties: Laurent Desgrange. I admire his originality and craziness, and above all the fact that he’s truly mastered this French art. He’s the troublemaker in the bowtie world. I chose this bowtie made from 100% printed cotton cashmere bandana for its originality (it would go well with a dark suit and a white shirt for example). For 45 euros, wear it with a white shirt for example for the best effect. 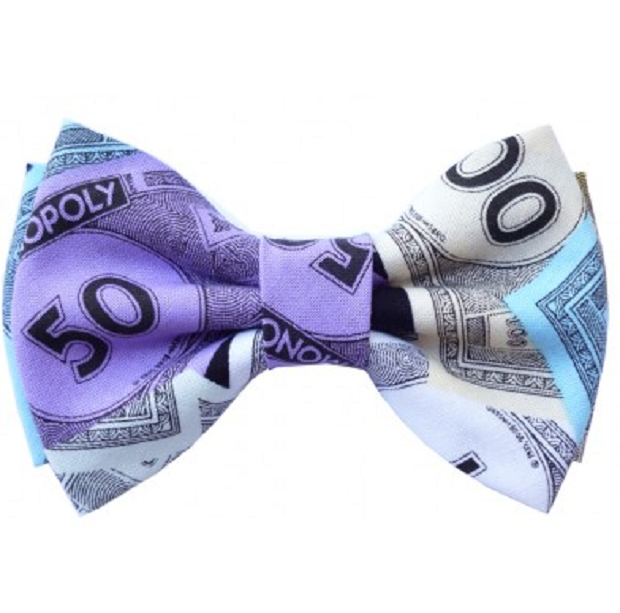 If you’re a fan of Monopoly, you can wear this bowtie with pride. 3 different sizes: slim, normal, large. Bowties look great on your neck in all situations. Choose your bowtie in relation to your shirt collar and your build (this is sort of the same thing as your build will define your collar size). One moe thing… Parties are the perfect opportunity to try them out. Don’t hesitate to share your comments, thoughts and images with us. Have you ever worn one? 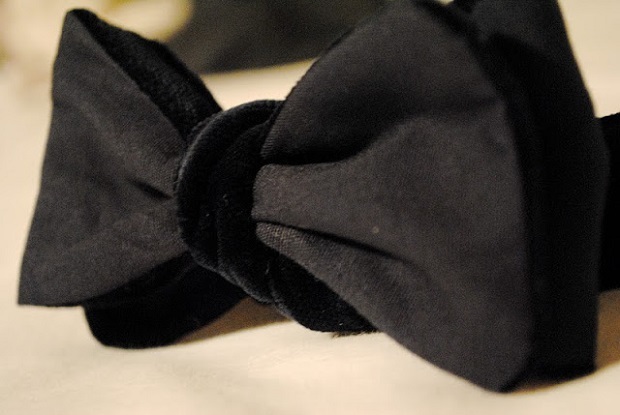 What style of bow-tie is the most appealing to you?